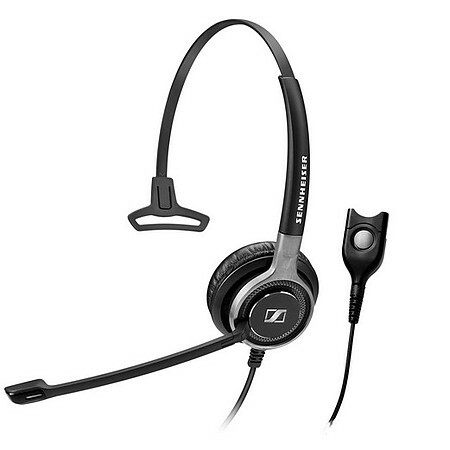 The Sennheiser SC 630 is a premium wired headset for all-day use with desk phones in busy call center or offices. The SC 630 is crafted with high-end materials to Sennheiser’s high standards to ensure maximum durability and design quality. Stainless steel hinges, brushed aluminum parts and Vectran™ reinforced cables for everyday use. With the simple, quick release mechanism, durable Easy Disconnect plugs are designed to withstand the repetitive plugging and unplugging of shift changes.